Oh, I do love it when West Elm release a new collection. Following on from their main fall 2011 collection, the brand is set to release their Thanksgiving pieces next week, and we're lucky enough to have a sneak peek today! A versatile product assortment means many of the pieces can be used before, during and after the Thanksgiving holiday - I like the idea of working them into a Halloween tabletop. 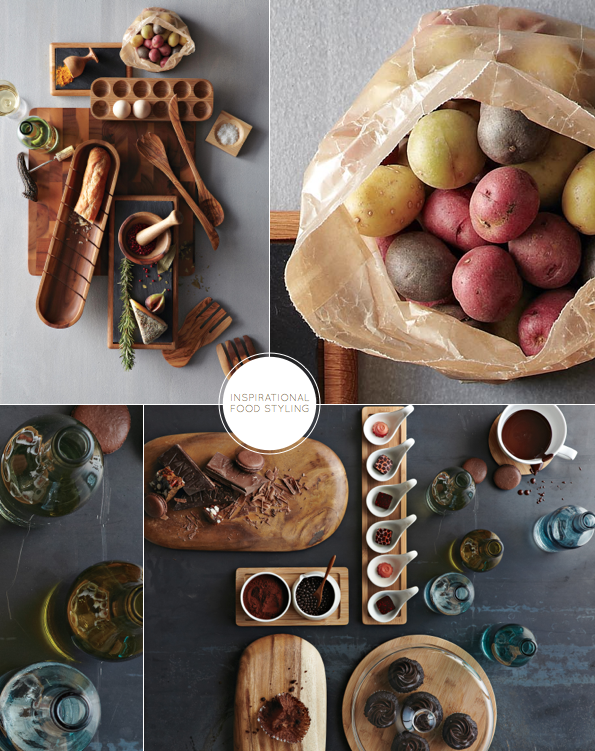 As per West Elm's usual style, the range has been beautifully styled, providing countless ideas and inspirations for fall entertaining. This year sees a collaboration with Brooklyn-based graphic designer Mary Matson, whose designs are my favourite of the whole collection. 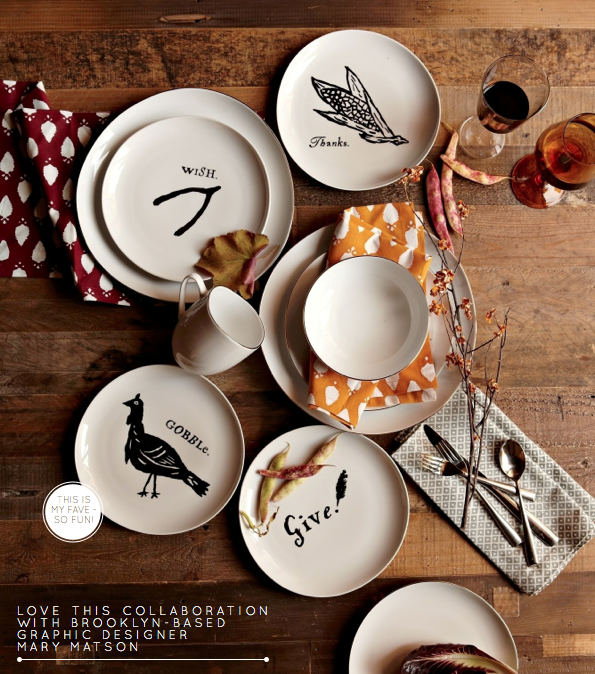 Her graphic and playful designs for the 'Gobble' and 'Thanks' serveware really made me smile. And the good news? They now ship to the UK! 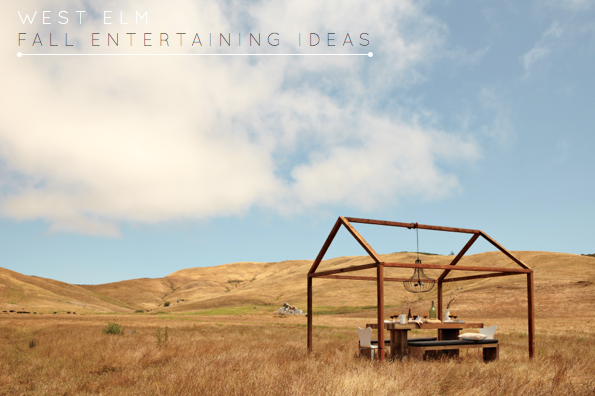 Do you entertain during the fall season? 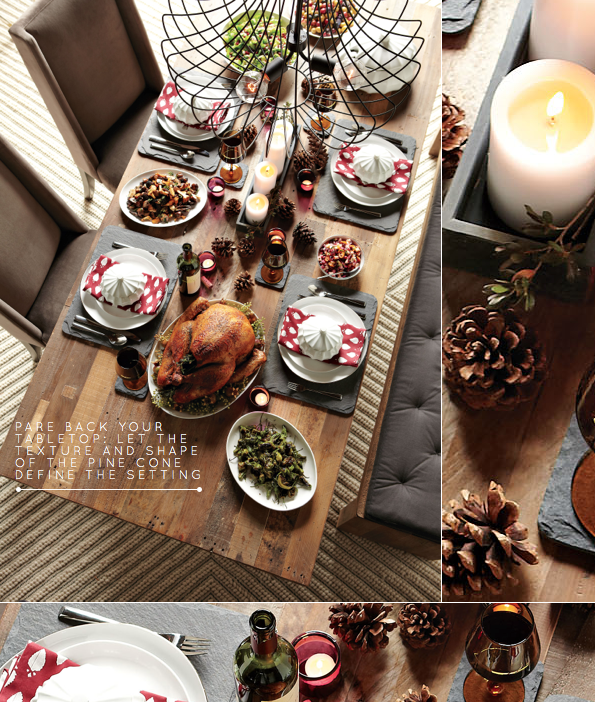 How do you like to lay the table at this time of year? Oh wow, all these look amazing! 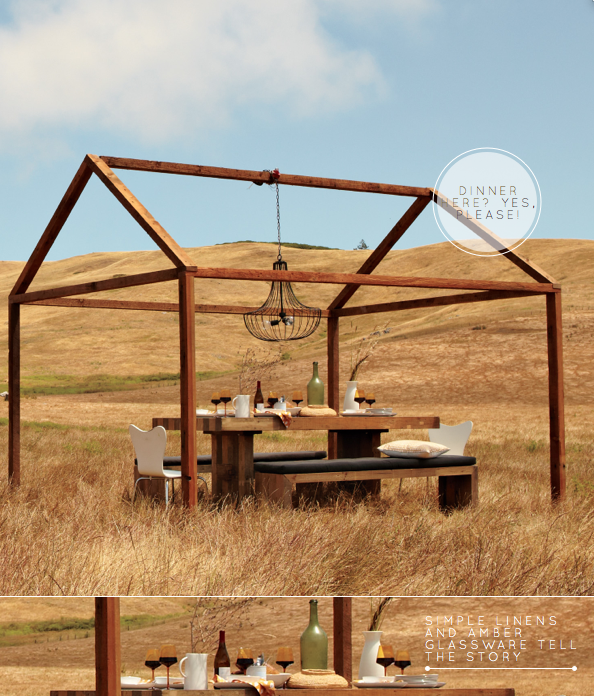 I especially love the first picture with the outside setting/seating, and I really love the tabletop too! 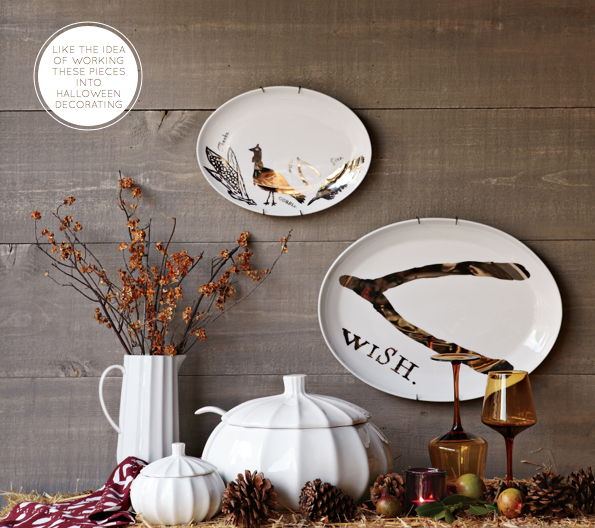 West Elm always gets it right - so beautiful and inspiring! Oh my gosh... I could seriously favorite each one of these photographs. One of my most favorite times of the year, too. West Elm is on a serious roll! 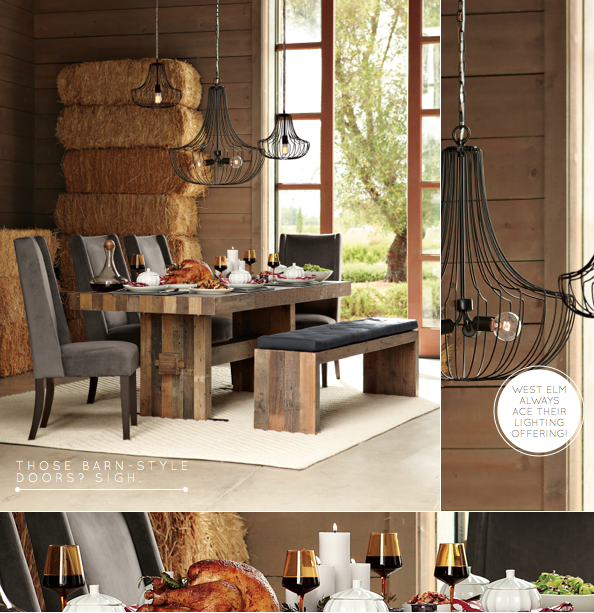 Fantastic pieces and great styling - that barn setting outdoors is amazing! Wow, the imagery is incredible. I love that butcher-block style dining table. So gorgeous! ah! 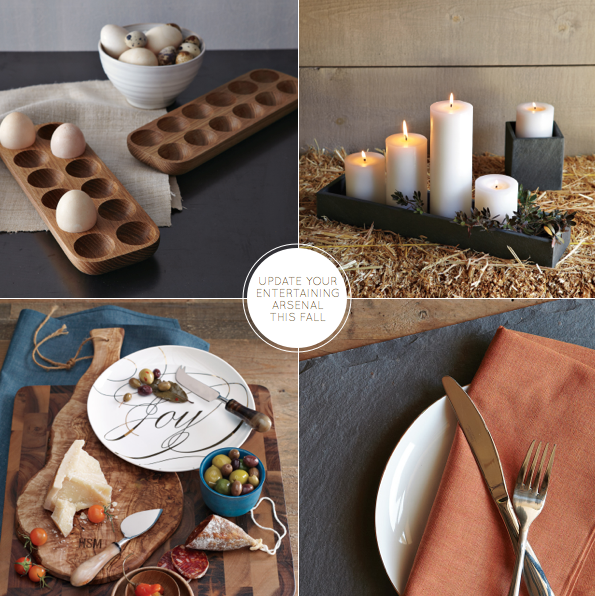 i just love that wooden egg holder! and yes please to that inviting dinner party space!! Absolutely stunning! Love the rustic finishes paired with clean, modern lines. I want it all! A dream setting. Those rolling California hills. Spectacular. Thanks for sharing, Will! I'm so in love with this post. West Elm is definitely my esthetic. I love that wooden egg cozy!